The rest of the former LifeWay plaza came tumbling down Saturday morning, about six months after the main tower was imploded. The demolition makes way for the Nashville Yards development. Speaking of buildings falling down, take a look at this photo comparing how Nashville’s skyline has changed since 2018. A former campaign manager (and candidate’s girlfriend) in a Tennessee state house race has taken out an order of protection against him, alleging that she was assaulted. Terry Clayton has not commented on the case against him. Recycling in Nashville, particularly when it comes to plastics, is about to become a bit more difficult thanks to changes to rules put in place by the Chinese government for importing “clean recycling.” Public Works is going to launch a campaign to educate folks about the changes. If you were planning to come to town during the trifecta of the NFL Draft, Rock ‘n’ Roll Marathon and (potential) Stanley Cup playoffs next spring, you are probably too late unless you plan to spend some serious cash. Rooms at the … not fancy … Clarion Hotel were already slated for $638 a night. Metro Public Health is offering free vaccinations for students to try and get ahead of the annual “kids cannot go to school until their immunizations are done” fiasco. Each year, hundreds of seventh graders are turned away for not having their requisite shots completed. Kuchina & Keller in Germantown will close after only eight months in business, citing “many circumstances” in their Facebook post announcing the closure. If you haven’t been, their last brunch is set for next Sunday. 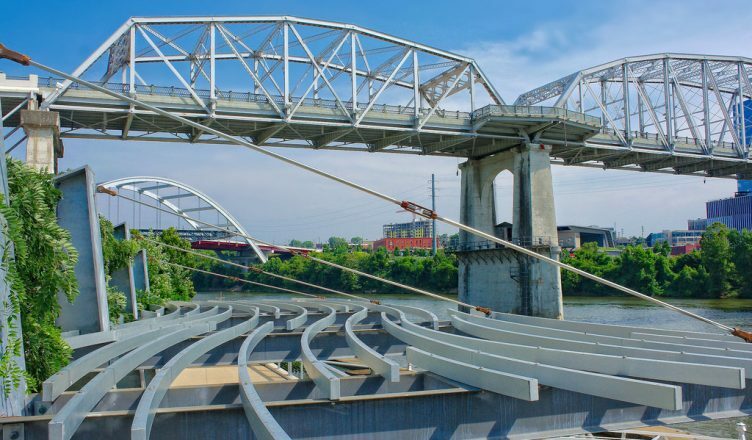 One of those circumstances may be related to Nashville’s increasingly scarce supply of service industry workers, leading to increased labor costs to find and retain staff. Some front-of-house positions are paying between $15-18 an hour to compete. The Nashville Business Journal takes a look at the Bellevue Ice Center currently under construction with a slated August 2019 opening date. Like it’s Antioch counterpart, Ford Ice Center, the facility will have two sheets of ice and a community center. And finally, be sure to check out this year’s edition of The Nashville Scene’s “You Are So Nashville If …” contest. Photo by SunnyGoller. Want to see your photo featured here?